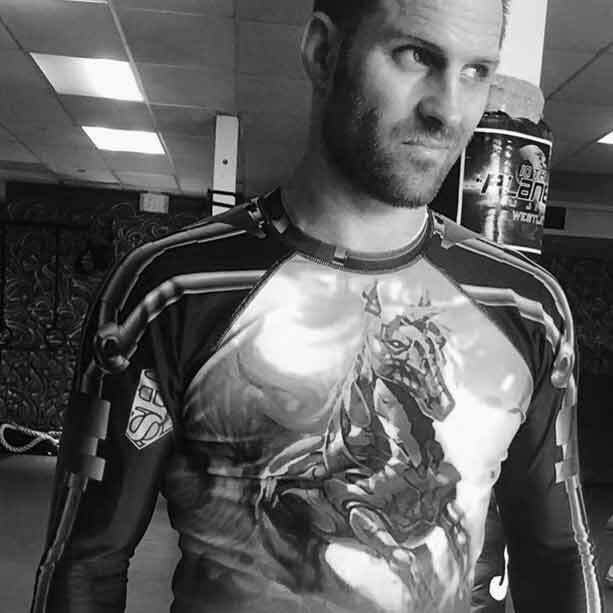 One of the only two second degree Blackbelts in 10th planet Jiu Jitsu under Eddie Bravo Former, Scott Epstein is the founder of the world famous 10th Planet West Los Angeles. With 19 years of grappling experience 22 years experience of personal training, Scott is most famous for his passion for wellness set on changing and saving lives . Featured fighter and winner on the tap out television show on versus network.